"First we will be best, and then we will be first." Compendium, Inc. 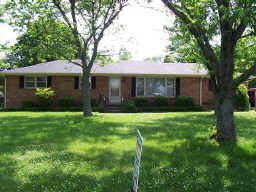 Interior Features Nice brick home with fenced yard in established neighborhood.